The new Swedish Institute Scholarships for Global Professionals (SISGP) programme is now available on offer to pursue Master’s degree in Sweden on a fully-funded Swedish Institute scholarship. The Swedish Institute Scholarships for Global Professionals (SISGP) programme is part of the Swedish government’s international awards scheme aimed at developing global leaders who will contribute to the United Nations 2030 Agenda for Sustainable Development. Study Subject: SISGP offers scholarships to a large number of master’s programmes starting in the autumn semester 2019. Check the list of master’s programmes that are eligible for SISGP. Nationality: The programme is open to applicants from selected countries on the OECD/DAC list who have work and leadership experience. Number of Scholarships: An estimated 300 scholarships will be available for full-time master’s studies in Sweden starting in the autumn semester 2019. Usually 1-2 % of the applicants are awarded a SISGP scholarship. 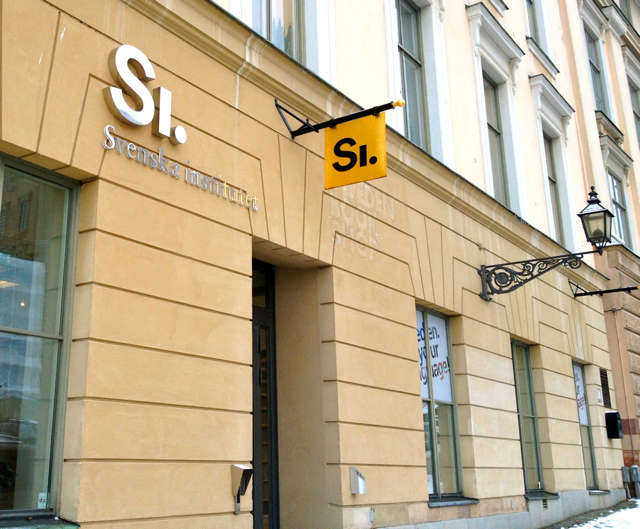 To be eligible for Swedish Institute Scholarships for Global Professionals (SISGP), you must be a citizen of an SISGP-eligible country, and have sufficient documented proof of work and leadership experience. You must also follow the application steps of university admission, and be admitted to one of the eligible master’s programmes on time. The Swedish Institute Scholarships for Global Professionals (SISGP) aims at diversity and gender equality among scholarship holders. We welcome applicants regardless of age or religious beliefs. SISGP complies with the Swedish government strategy for capacity development, partnership and methods supporting the 2030 Agenda for sustainable development. The programme is funded by Sweden’s development aid budget, the goal of which is to create opportunities for people who live in poverty and oppression to improve their living conditions. In order to effectively deliver results in line with the strategy and the goal of development aid, SISGP focuses on the countries below. How to Apply: You should only submit the required documents listed below in your online scholarship application. We will not consider any other documents than the required ones. You must complete your application in English. Use the forms and templates provided below and complete them according to the instructions, or else your applications will be disqualified. Curriculum Vitae (CV): you must use the SISGP template for CV and the CV should not exceed the number of pages indicated in the template. Additional pages will not be considered. The template will be available here in January 2019. Proof of work and leadership experience: you must use the SISGP form for proof of work and leadership experience. The work and leadership form should be signed by the referee and stamped with an official stamp of the referred organisation or a notary office. The form(s) should be typed, then printed, signed and stamped; and then be uploaded as one PDF-file. You can find more information in the instruction in the form and in our FAQ. The form will be available here by the end of December 2018.